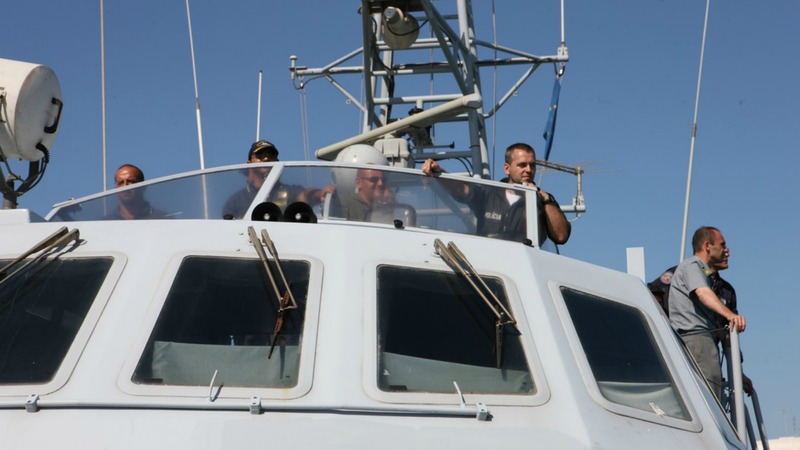 The creation of the European Border and Coast Guard Agency, decided by the three EU institutions, is seen as a first step in the direction of an integrated EU border management system. It comes at a time when the EU’s external borders are under intensive pressure, and when many lives continue to be tragically lost in the Mediterranean. The Parliament adopted the Commission’s European Border and Coast Guard Agency proposal with 483 votes for, 181 votes against and 48 abstentions. The new European Border and Coast Guard agency will have a rapid reaction pool of 1500 border guards at the disposal of any member state facing a crisis. Up to now, Greece and Italy have been under a considerable strain in the context of the unprecedented migrant crisis the EU is confronted with. The Balkan route in recent weeks has been largely closed, but up to 4.000 migrants per day have been rescued in recent days off the Italian shores. The Agency will have a new mandate to send liaison officers to and launch joint operations with neighbouring third countries, including operating on their territory. It will also have a stronger role in returns. A European Return Office will be established within the Agency to allow for the deployment of European Return Intervention Teams composed of escorts, monitors and return specialists who will work to effectively return illegally staying third country nationals. A standard European travel document for return will ensure a wider acceptance of returnees by third countries. To address issues such as the unchecked travel of foreign fighters to Syria via Turkey or other countries, mandatory checks of EU citizens at external land, sea, and air borders will be performed, against databases such as the Schengen Information System, the Interpol Stolen and Lost Travel Documents Database and relevant national systems, in order to verify that persons arriving do not represent a threat to public order and internal security. Previously, EU citizens at the external Schengen borders had to show their documents, but the information was not systematically entered in databases. Commission First Vice-President Frans Timmermans and Commissioner for Migration Dimitris Avramopoulos welcomed the endorsement of the proposal, which they made last December. “If we want to manage migration better and preserve our Schengen area of free movement, we need to strengthen the common management of the EU’s external borders. Today’s decision by the Parliament is a major step forward in that direction. It is also proof that the EU is delivering swiftly and resolutely on its commitments” Timmermans said. Parliament President Martin Schulz also warmly welcomed the positive outcome of negotiations with the Council sealed by the vote in Parliament. He stressed that MEPs made considerable improvements to the draft law by increasing transparency and accountability, which he said “is only right” given the extensive powers of the new agency. GUE/NGL and Greens/EFA MEPs tabled a rejection amendment with the aim of overturning this Commission proposal, which however was not adopted by the vast majority of MEPs. The Greens opposed the plan, due to concerns about the fundamental rights implications of the new system. After the vote, Greens/EFA vice-president and refugee policy spokesperson Ska Keller said that the plan would transform Frontex “into a border defence and deportation agency”. “Instead of being guided by the principle refugee protection, this new scheme would penalise EU member states that let in too many refugees or deport too few persons who have no right to stay in the EU. 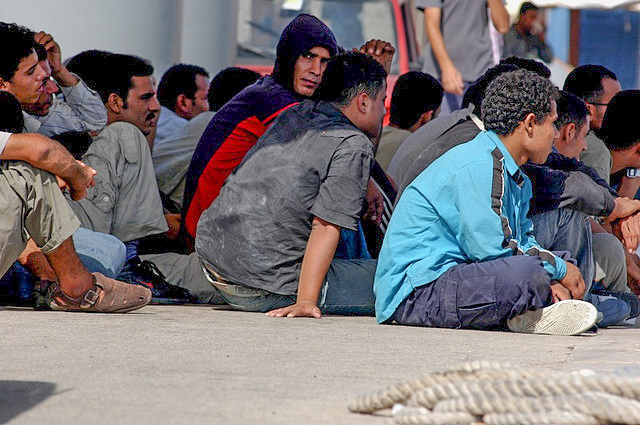 They could be forced to accept Frontex border operations against their will under threat of expulsion from Schengen. That undermines the very essence of what the EU is about”, Keller said. She continued: “Human rights and refugee protection are clearly an afterthought under this plan. 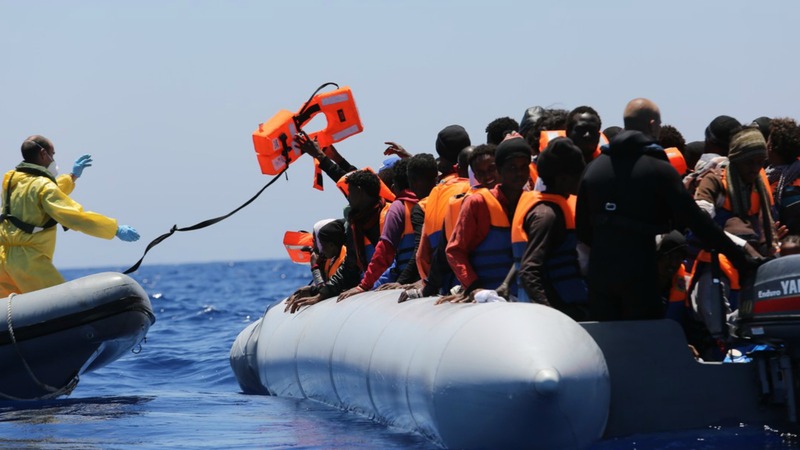 Despite having expanded competences, Frontex will shamefully not be obliged to carry out more search and rescue at sea, despite the record levels of those drowning seeking to cross the Mediterranean”. Seller slammed the practice to “outsource” the migration challenge to countries like Turkey, adding that under the new plan, Frontex will be able to engage in cooperative border control missions in third countries beyond the EU’s borders, even in countries like Libya, where human rights cannot be guaranteed. GUE/NGL Shadow Rapporteur Marina Albiol told the Parliament that the new agency will be able to intervene in different member states to close borders, even without the consent of the state concerned. “It’s a deportation agency, sending people back to bombs and starvation so that they don’t set foot in Europe”, she stated, adding that there was no democratically elected political authority for this agency, no transparency and no respect for human rights. GUE/NGL Swedish MEP Malin Björk called the creation of Super-Frontex “a huge step in the wrong direction”. ”This is the worst aspect of EU cooperation: at our common border we are blocking the route for those who try to come here as refugees, failing to provide shelter and show solidarity with people fleeing from wars and conflicts. We do not accept this kind of Europe,” she stated. The establishment of a European Border and Coast Guard was announced by Commission President Jean-Claude Juncker in his State of the Union Speech on 9 September 2015. On 15 December 2015, the European Commission presented a legislative proposal for the creation of a European Border and Coast Guard, building on Frontex. It was about time! It’s time to stop the uncontrolled flood of emigrants and refugees coming into Europe, and the only way to do that is to EFFECTIVELY protect the outer borders of the EU/schengen zone. Since these human right activists are so worried about the poor refugees, instead of being worried with the EU citizens security and culture, why they don’t provide shelter to the refugees and muslims in their own houses.